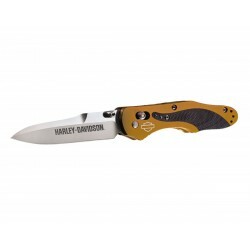 Collection knives, On Knife park. 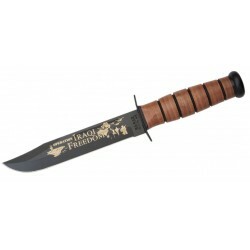 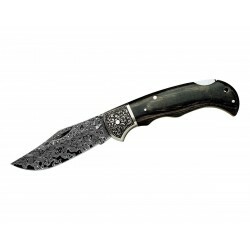 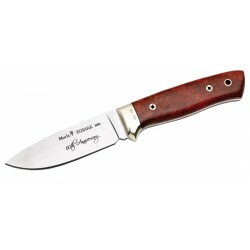 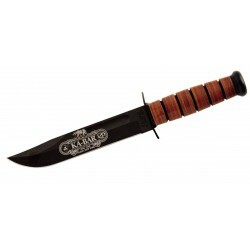 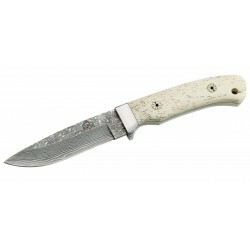 You are looking for Collection knives, here you will find rare knives, limited edition knives, only the best brands. 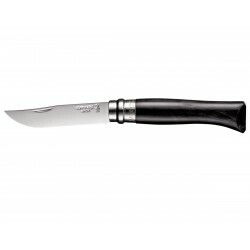 Opinel Knife n.8 Inox V. Lux, Opinel tradition. 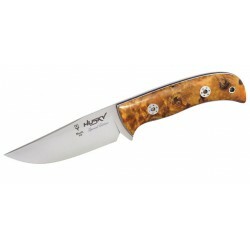 Buck 245 MWG Knife, hunter's knife. 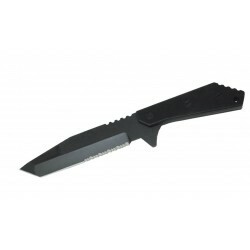 Benchmade 490 Arcane tactical knife (amicus), tactical knives. 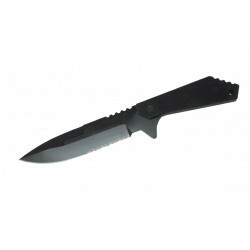 Buck Strider Tanto knife, Tactical knife. 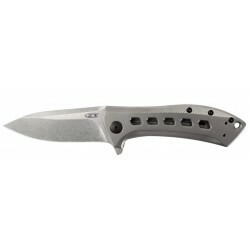 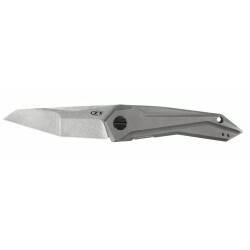 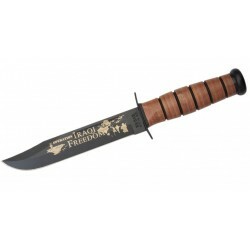 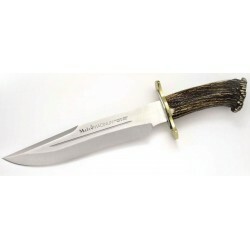 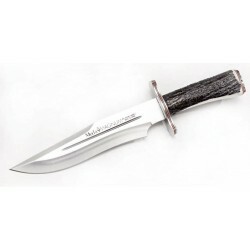 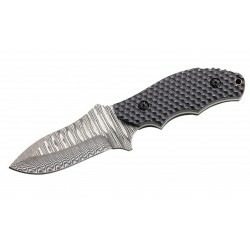 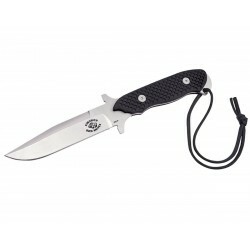 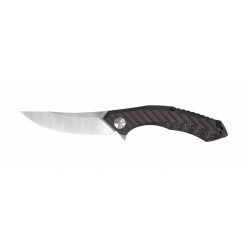 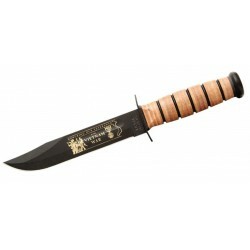 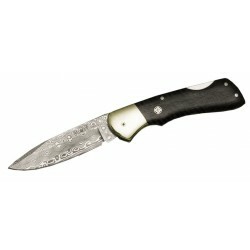 Buck Strider spearpoint knife, Tactical knife. 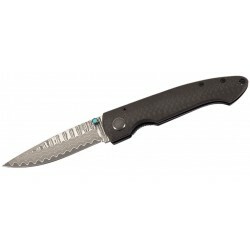 Coltello tattico Spyderco Mantra 2 Titanium C203TIP, (tactical knife). 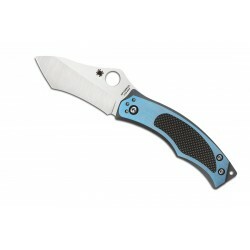 Spyderco Mantra Titanium tactical knife C202TIP, Flat wire, Collection knife, folding military knife. 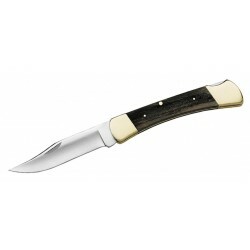 Buck 110 Folding Hunter “The Federal” Limited edition, coltection knives 500 pcs. 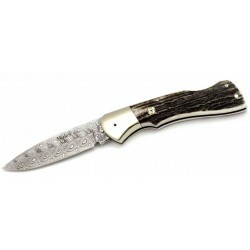 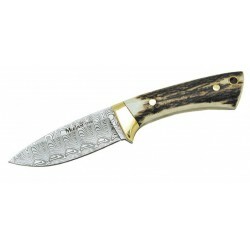 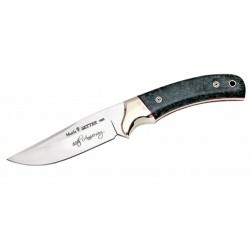 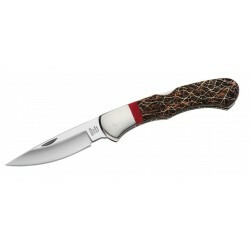 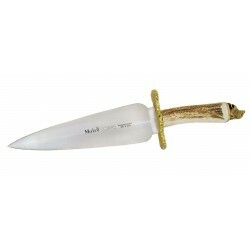 Buck 110 Folding Hunter “The Magnolia” Limited edition, coltection knives 500 pcs. 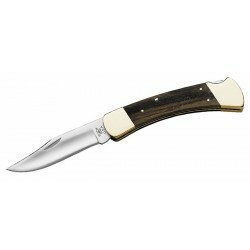 Buck 110 Folding Hunter "The Lochsa" 50°anniv. 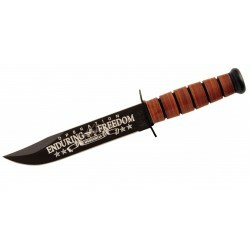 Limited Ed. 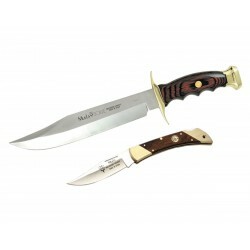 knife, hunting knife. 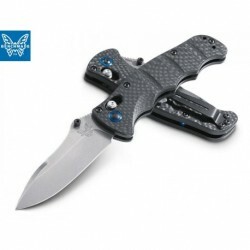 Benchmade Nakamura 484-1 tactical knife, Tactical knives. 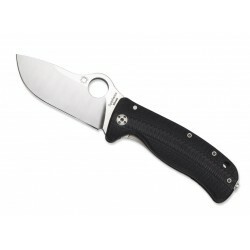 Spyderco Techno Folder C158TIP tactical knife, folding military knife. 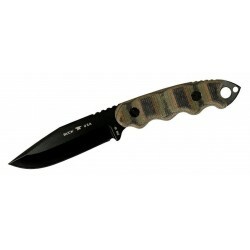 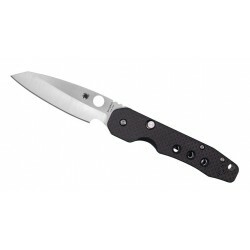 Spyderco Domino tactical knife C172CFTIP, folding military knife. 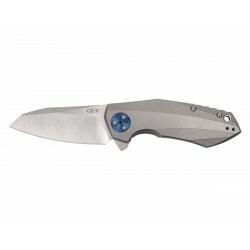 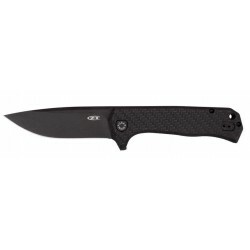 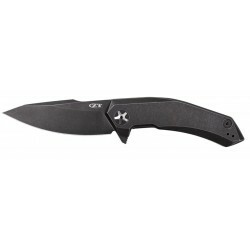 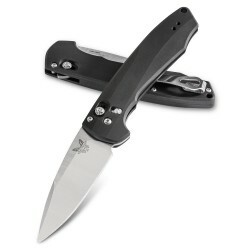 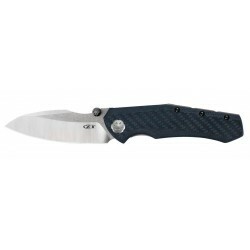 Benchmade mini Monolock 756 tactical knife, (Tactical Knives). 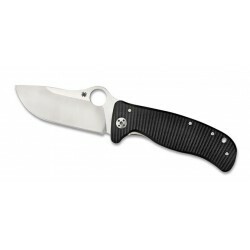 Spyderco Vrango Henningsson tactical knife C201TIBLP, Flat wire, Collection knife, folding military knife. 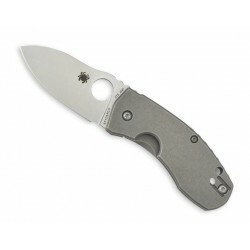 Spyderco Lil Lionspy C181GTIP tactical knife, folding military knife. 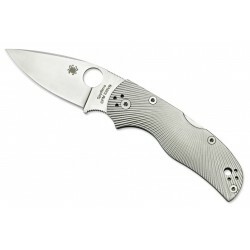 Spyderco Stick Titanium tactical knife C198TIP, Flat wire, collection knife, folding military knife. 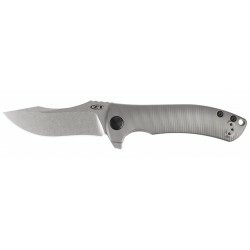 Spyderco Native 5 C41 Tactical knife in titanium, Military folding knives. 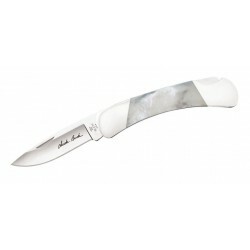 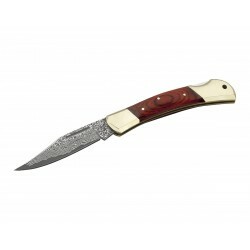 Buck Pearl Duke knife, coltection knives 100 pcs. 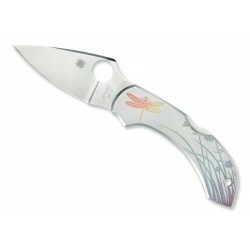 Spyderco Lil Lionspy C157GTIP tactical knife, folding military knife. 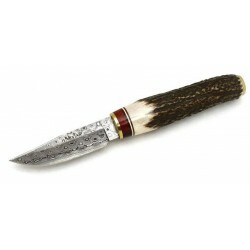 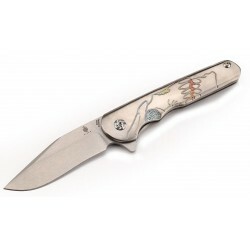 Buck 532 WBC Prickly Pear Bucklock Limited Edition Knife, coltection knives 250 psc.